The Ross Pendergraft Library has 2 new databases on trial for a limited time until September 22nd. This is your chance to weigh in on new products under consideration for purchase by the Library. Take these two new resources for a drive around the block, kick the tires, and look under the hood to see if it’s something we should take home. Fold3 is a military records archive providing access to the stories, photos, and documents of veterans of all military branches. The Fold3 name comes from a traditional flag folding ceremony in which the third fold is made in honor and remembrance of veterans. This database includes millions of records making it a valuable resource for historians, researchers, family members, military enthusiasts, and genealogists. Coverage includes records from the Revolutionary War up until Operation New Dawn. Search the extensive archive that includes draft registration cards, navy cruise ship records, homestead records, muster rolls, casualties, war diaries, pension records, the Pentagon Papers, and photographs from a variety of service branches and conflicts. Users have the ability to browse records by title, time period, and geographic region. 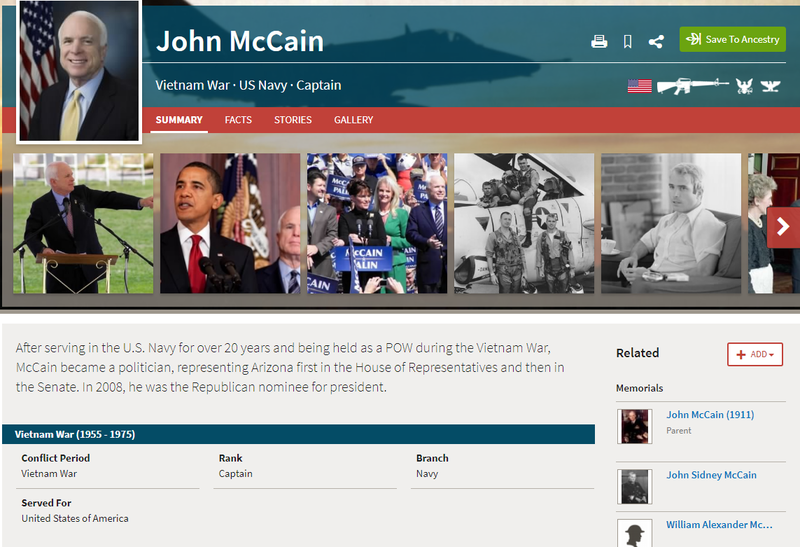 A separate section of the site includes a memorials section, featuring an interactive search for names on the Vietnam Memorial, the USS Arizona, and U.S. Hall of Honor. This database will be on trial until September 22. Proquest Statistical Insight contains indexed tables of data from international, federal, state and private sources made available for search and retrieval. This product includes the ability to search government reports back to 1973, includes state and private reports back to 1980, and tables for 1999 to present. 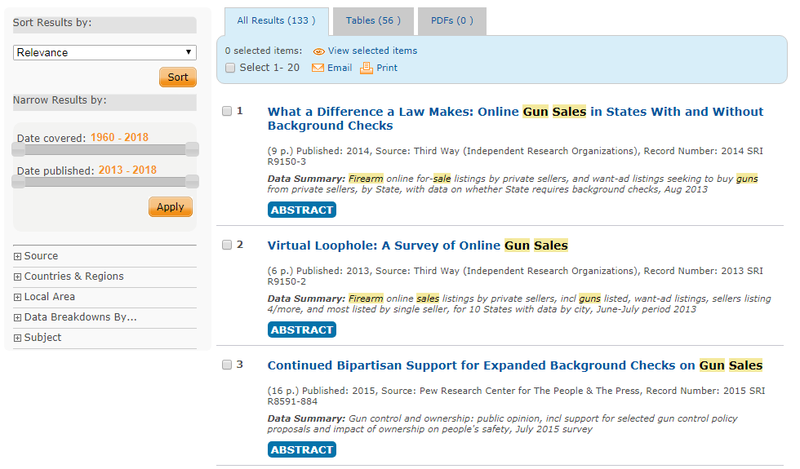 To begin searching, type in a couple of keywords and view results by report abstracts or tables. Search results can be further limited by dates, source, local area, and “Data Breakdowns.” Click Tables to view statistical information arranged in popular tables. Most tables can be downloaded as PDFs or XLS files. 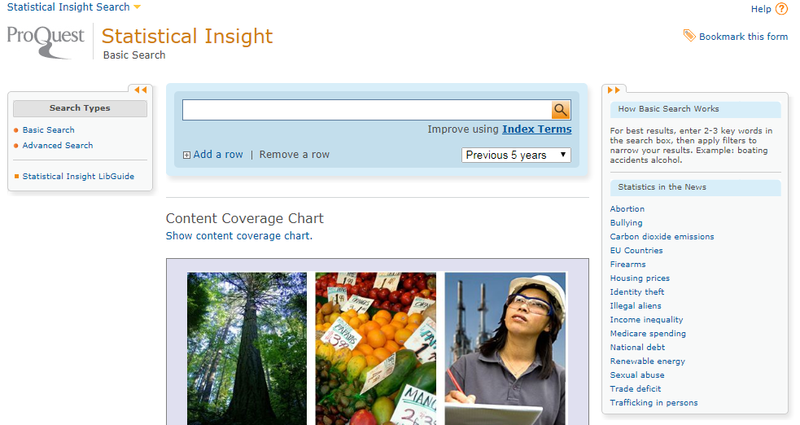 For more information about using Proquest Statistical Insight, see this handy guide: https://proquest.libguides.com/statistical_insight. This trial will also expire on September 22nd. If you like these databases and want to access them well after September, send us an email, a message, a text, or a tweet! Or come see us the old fashioned way at the RPL Reference Desk. We’d love to hear your feedback on these databases or any of our other databases and services.